Having purchased this item it is really simple to fit having paid attention to the explicit instructions that are given. So glad I purchased these. We had snow recently and when I went out to the car, my mirrors were completely clear where I had applied the films. 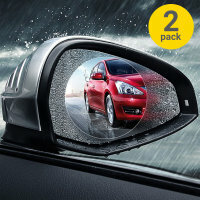 So safe for driving in the bad weather . 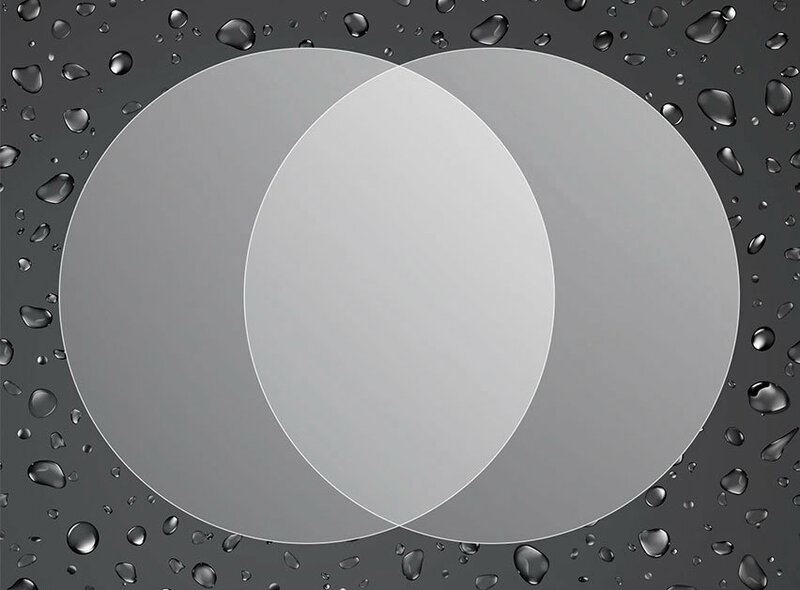 Follow the fitting directions to the letter and there are no bubbles of creases on them. Car model I bought unfortunately doesn't have heated mirrors. This product works. 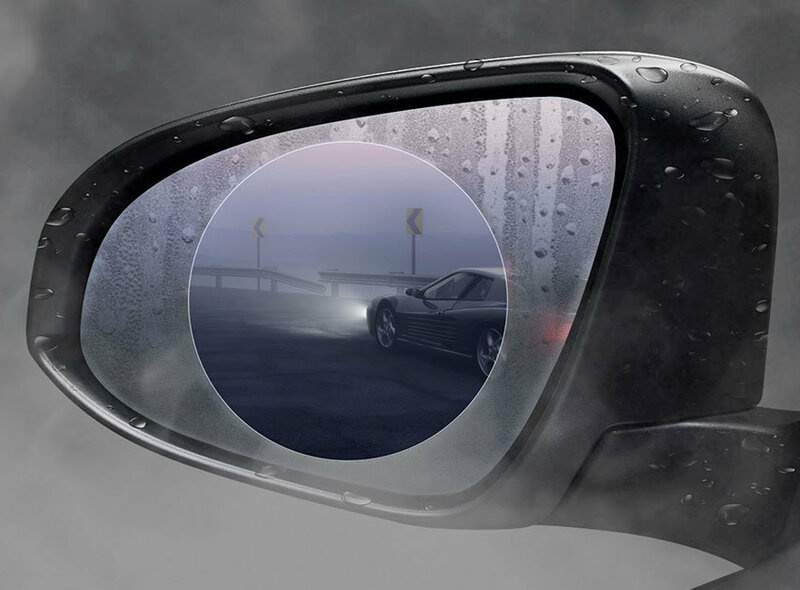 Keeps mirrors clear of fog and rain drops. 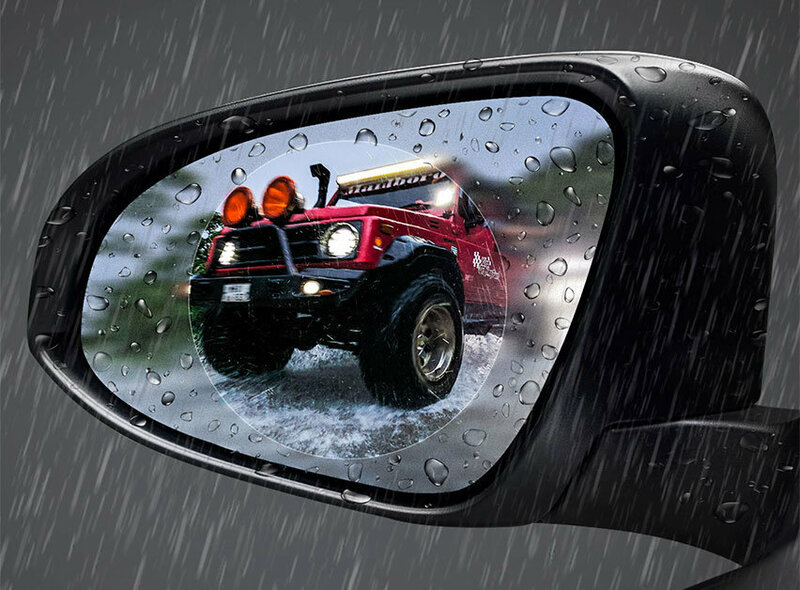 No need any more to clear them off before driving on cold wet mornings. Driving in the worst weather conditions can be challenging and dangerous, but thanks to the Olixar Rainproof Nano Protection Film for your car wing mirrors, now you can prevent a possible hazard due to fogged or rainy mirrors. 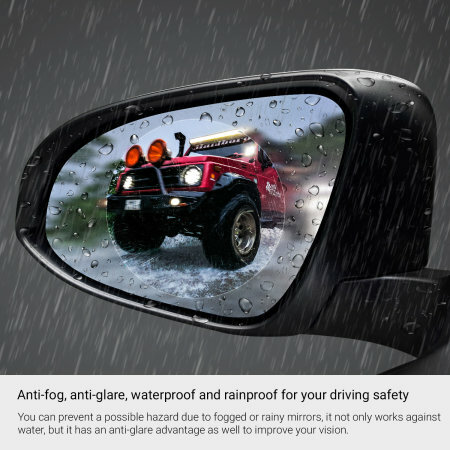 It not only works against water, but it has an anti-glare advantage as well to improve your vision. 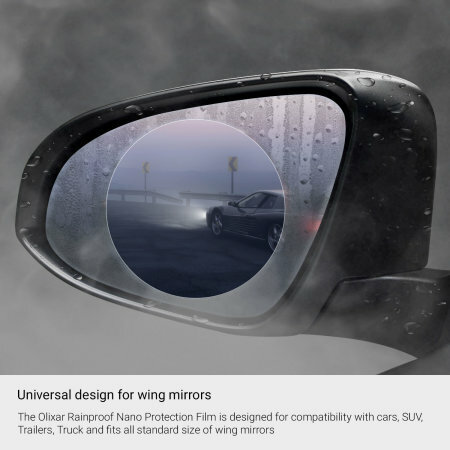 The Olixar Rainproof Nano Protection Film is designed for compatibility with cars, SUV, Trailers, Truck and fits all standard size of wing mirrors. 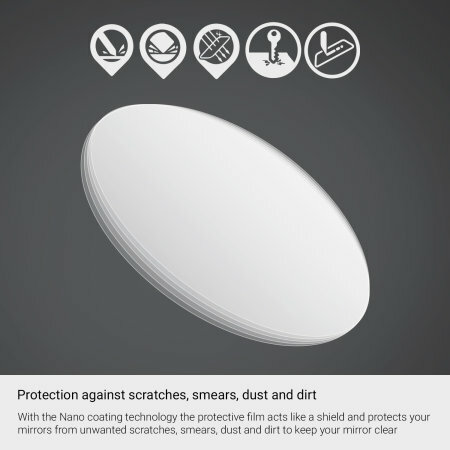 With the Nano coating technology the protective film acts like a shield and protects your mirrors from unwanted scratches, smears, dust and dirt to keep your mirror clear at all times. 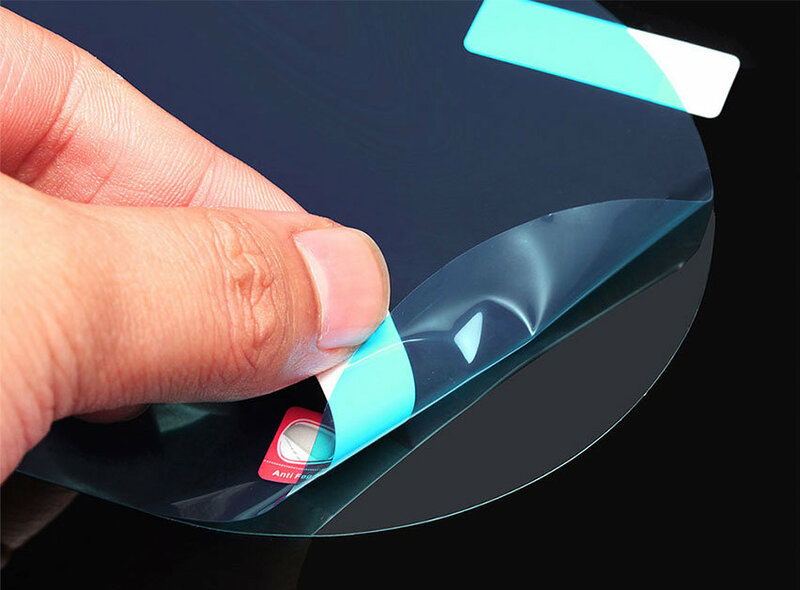 The Olixar Rainproof Nano Protection Film is easy to apply. 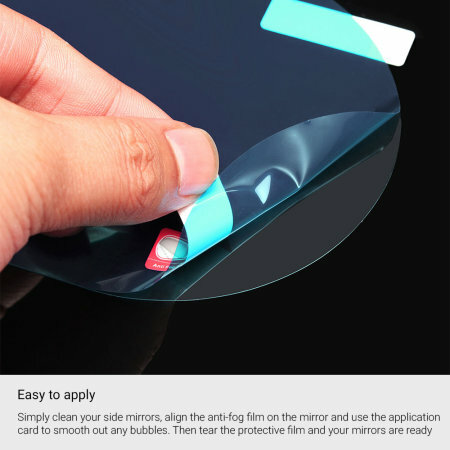 Simply clean your side mirrors first with a microfiber cloth, align the anti-fog film on the mirror and use the application card to smooth out any bubbles. 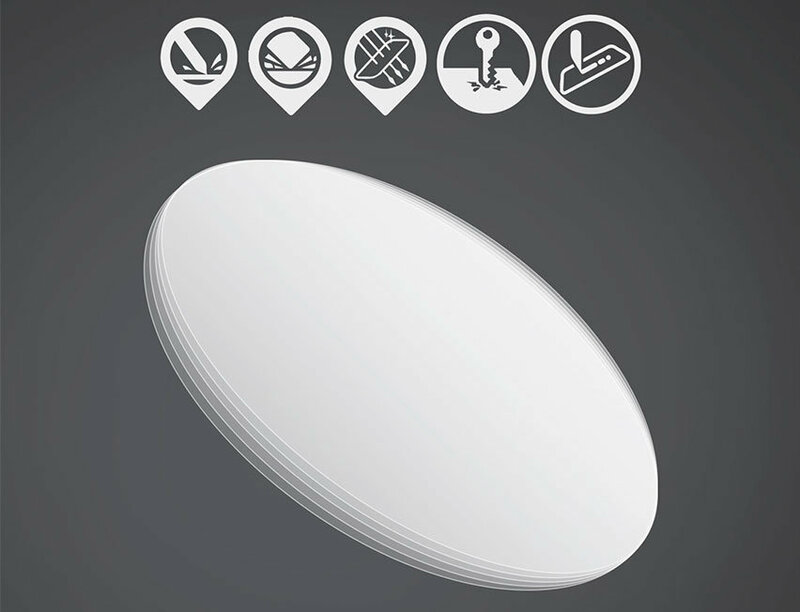 Once on, tear the protective film and your mirrors are ready to use. 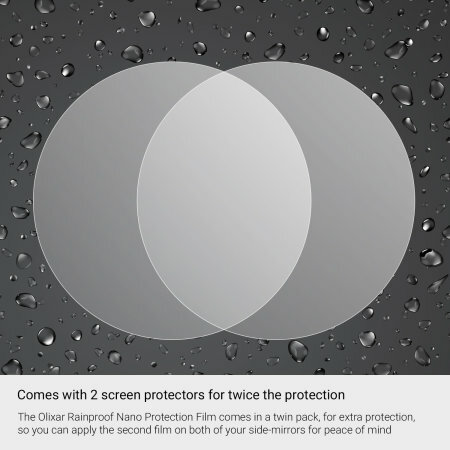 The Olixar Rainproof Nano Protection Film comes in a twin pack, for extra protection, so you can apply the second film on both of your side-mirrors for peace of mind.